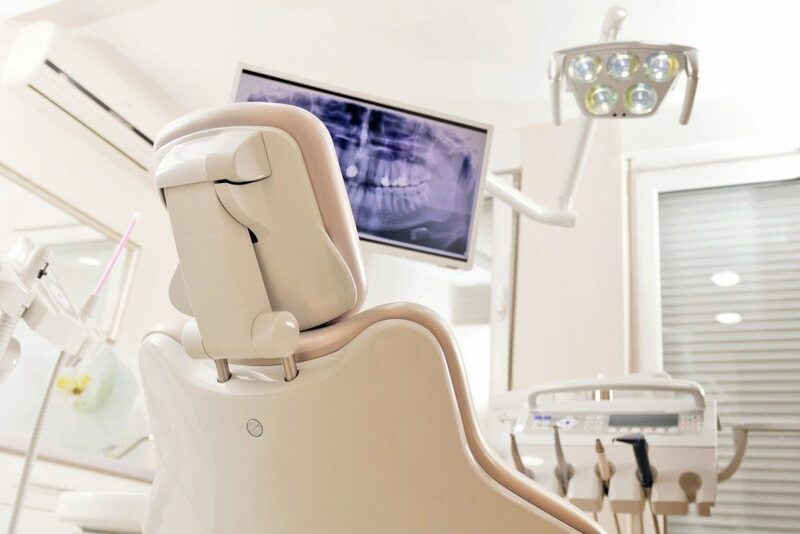 If it’s high time you contacted your dental chair supplier, then you’re about to make a considerable investment into your practice. The choice of a chair isn’t as straightforward as it used to be given that there are many varieties in modern options available to choose from. Each of these brings their own advantages and are straddled with their own costs. If you’re going to be spending a lot on a great chair, you might as well be smart in your approach. 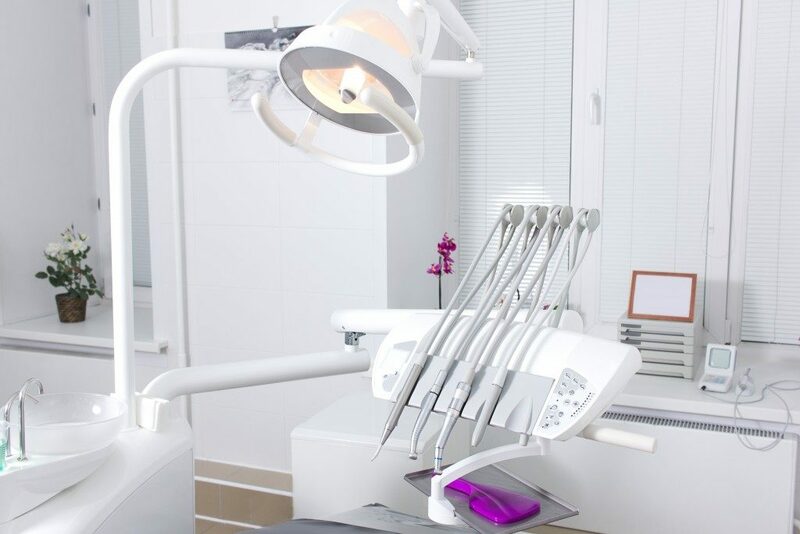 Here are the most important considerations for your next dental chair. Your prime concern should always be your patients. It’s admittedly a very stressful experience for many people to visit the dentist. It won’t help things if their seat is uncomfortable as they undergo their treatment. The key to helping ease their experience is to invest in a chair that is comfortable. Make sure that the materials used are soft and put people at ease. A good rule of thumb is that if you find it comfortable to sleep on, you’ve likely found the chair for you. What defines a dental chair is its ability to facilitate any operations that you are likely to conduct to patients sitting on them. The most basic of chairs has a tray to hold enough tools to get the job done. Better chairs from the best suppliers also include bright lights mounted on a movable, swinging gimble to allow you to move it around as you need it to. There should also be an effective source of water and a gargling bin to catch any spit and water. Make sure that your chair is, at a minimum, useful for all the tasks that you need to get done. Modern chairs should also feature an electrically powered pneumatic system to elevate and lower the chair as needed. This is as much for you as it is the patient — allowing you to elevate them to a height where you don’t strain your back while performing operations and oral work on them. You should even consider if they integrate power for the many tools and equipment that you might need. There are those that come with a back-up supply built in to account for power outages. A final consideration that you cannot compromise on is the effective warranty that comes with the chair you purchase. No one wants to face defects and problems with the chair, but sometimes there are problems that can’t be accounted for. When there are break downs, warranties can protect you from incurring further expenses for a repair or replacement. Speaking of which, check how comprehensive the coverage of your warranty affords. This will be valuable down the line in giving your peace of mind. Choosing a dental chair for your practice is a big, central decision that plays a role in success. While it isn’t an altogether cheap expense, it’s important that you invest smartly. Look for the things on this list to ensure that you get the very best chair you can get.